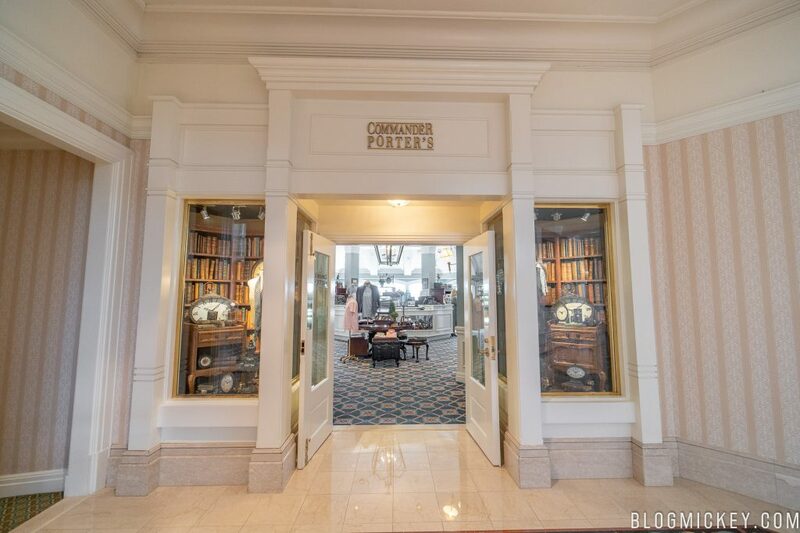 According to multiple sources, Disney is planning to replace Mizner’s Lounge with a Beauty and the Beast themed bar and lounge. 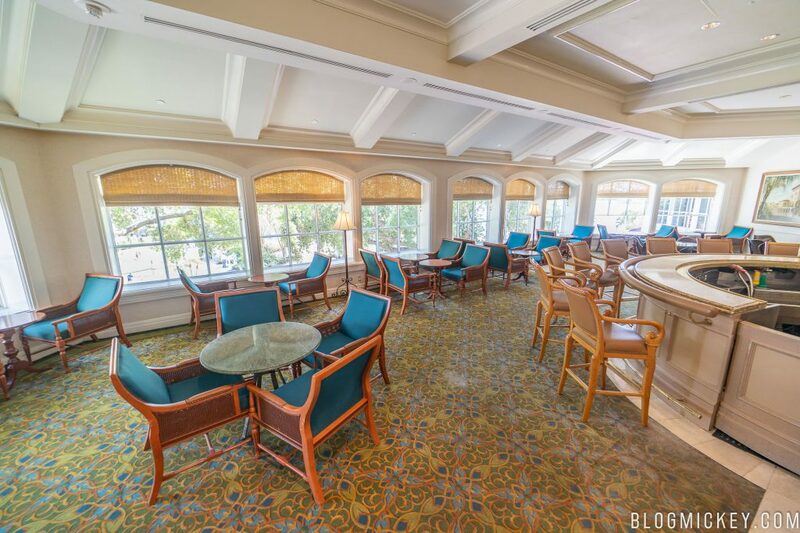 As you may recall, Mizner’s Lounge is closing for a lengthy refurbishment soon and it appears that it will come back as a dramatically reimagined space. The plans call for three rooms when the retheme is completed. 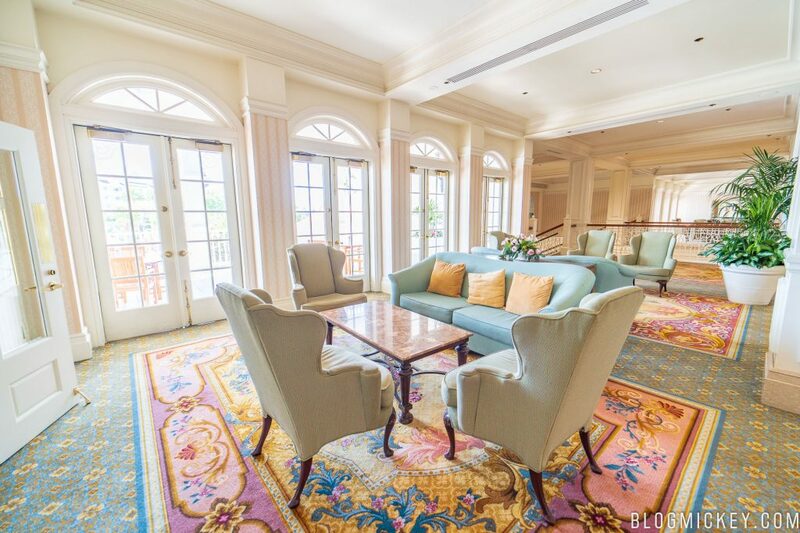 The current Mizner’s Lounge area will be themed to the library from Beast’s Castle and will have tables and sofas as a seating area. 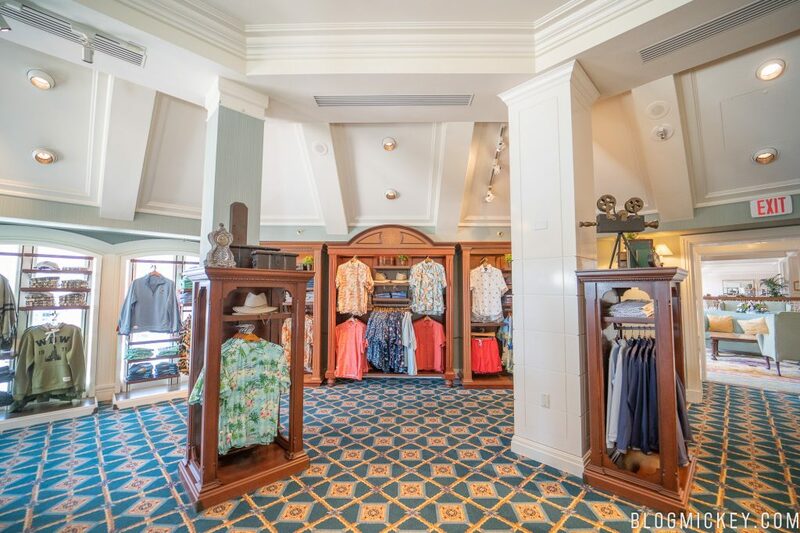 Commander Porter’s mens clothing shop will transform into the ballroom and feature the main bar, which is said to be a u-shaped bar. Finally, the hallway outside of the patio will be themed to “the woods”. What is yet to be revealed is how much Disney goes “all-in” on this concept. 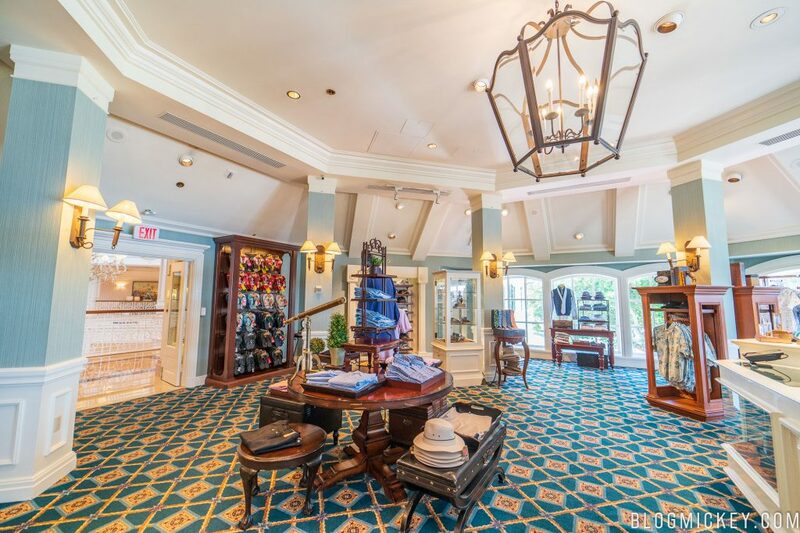 Will it be subtle, with just blue and gold colors driving the theme, or will there be a completed theme such as what guests can experience at Be Our Guest Restaurant. Additional information points to this being a take on the live-action film released in 2017 instead of the 1991 classic. Disney has yet to announce the plans, so this should be treated as a rumor unless and until they do. Work is expected to be completed by fall 2019. I find this rumor really hard to believe. 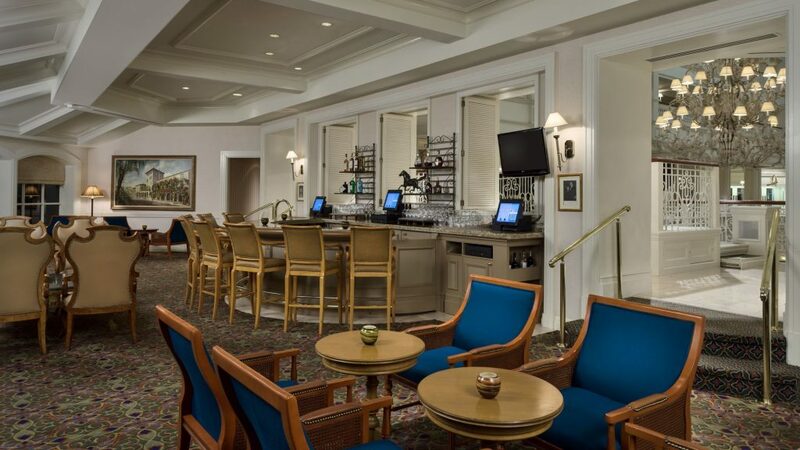 does anyone who drinks in Mizner’s bar really care if they’re in a Beauty and the Beast setting? 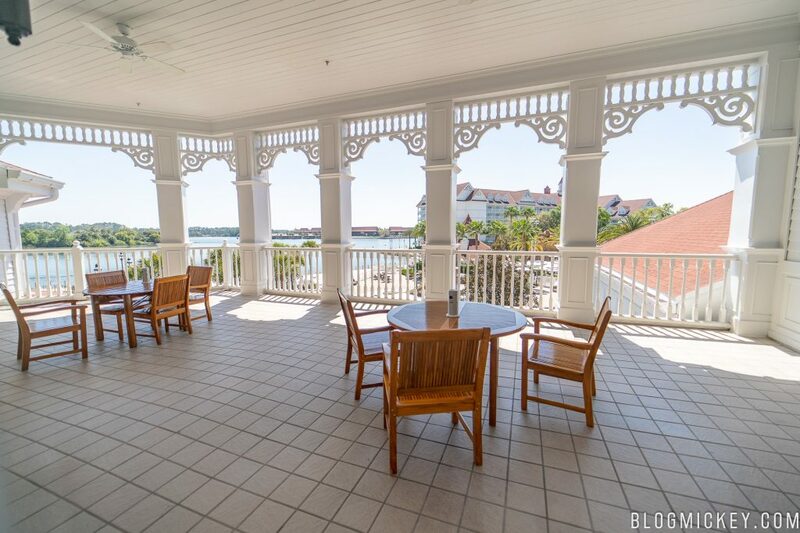 Do the colors blue and gold really go with the motif of the Grand Floridian? To both questions I say, I don’t think so. It would be ruining a beautiful atmosphere in an elegant setting and an elegant hotel. 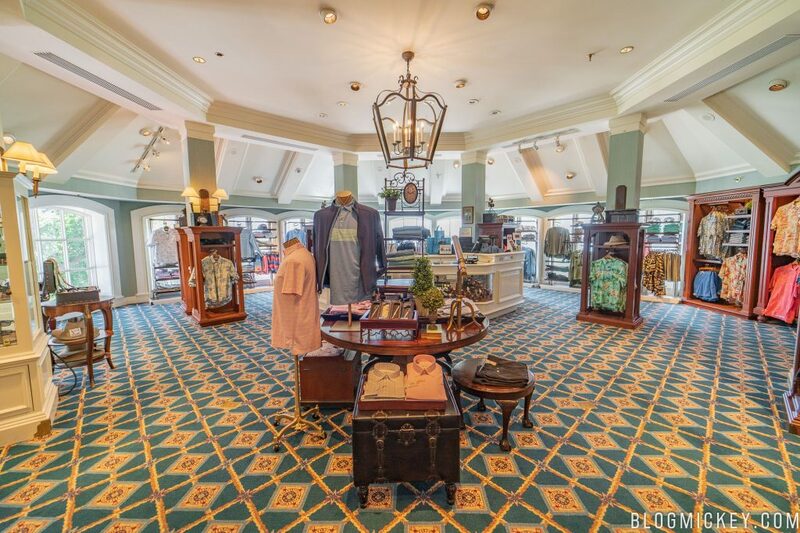 Mizner’s is an INSTITUTION! Disney, what are you thinking? Worst decision EVER!!! This news can go poop in a melon. Oh no!!!! It’s my husband’s absolutely favorite place AS IT IS. I’m afraid to tell him. Will this be kid oriented? Oh no no no.